Real estate investment financing is way more creative and offers more options than you think. If you don’t already own your own home, your first goal should be to live in your first "investment" property. One of the easiest ways to achieve a positive cash flow is by obtaining a loan with a very low interest rate for the first several years. These loans allow you to set up an optional minimum payment, which can result in low monthly payments, often for the first five years. 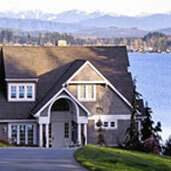 Another way to minimize monthly interest payments is through an interest-only loan. The period of most such loans is usually 5-10 years, during which time, you will be paying only the interest on the loan. 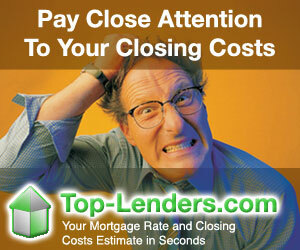 To make this type of loan work most effectively, its best to sell or refinance the property by the end of loan period.